Request more information about a program or apply online today! 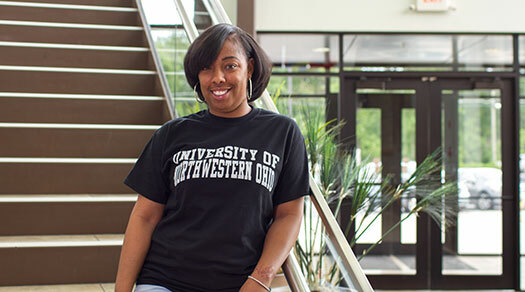 The Graduate College of the University of Northwestern Ohio offers the Master of Business Administration program fully online. This curriculum prepares individuals holding bachelor degrees to contribute to the success of their organizations through the enhancement of their management skills. The MBA program can be completed in 18 months and is offered entirely online. Visit the MBA degree page for more information. Through small, interactive, hybrid, and online courses, students develop managerial skills for dynamic environments emphasizing applied knowledge and theories. Visit the Online MBA page for more information on the 100% online MBA. Affordability, Small Class sizes, convenient learning options, rich campus environment, and so much more! 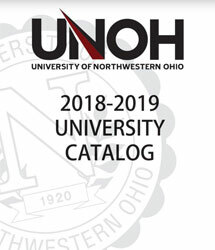 An academic events calendar for the Graduate College. Answers for both Future and Current Students regarding the Graduate College. Tuition information for the Graduate College.